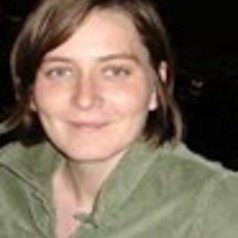 Dr Magalie Bourblanc is a senior research fellow at GovInn (Centre for the study of Governance Innovation), University of Pretoria (South Africa) and at CIRAD, UMR G-EAU, University of Montpellier (France). She is also seconded to the Centre for Environmental Economics and Policy in Africa (CEEPA) at the University of Pretoria. Her work is driven by an interest in the politics of water, i.e. the political dimensions of the water-society nexus.